We wholeheartedly encourage musicians and songwriters to submit their original music. Homegrown Praise was developed to provide a vehicle for local musicians, songwriters and their churches to communicate their giftings throughout the community and across the World Wide Web. 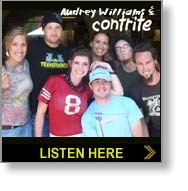 We are here to help you, so that you may fulfill your calling of influencing many through your God-given music. To God be the glory. Worship and praise are the Holy Spirit's glue for unity. Just held Friday October 14th and featured national recording artists, local Homegrown Praise worship teams, along with testimonies from Katrina evacuees. God's plans through interdenominational venues that foster unity in the Body of Christ. 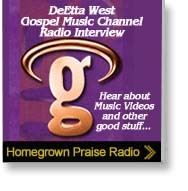 Homegrown Praise ministers original Praise and Worship using live radio, CD, concerts, music downloads and offers scripture-based worship training and merchandise. 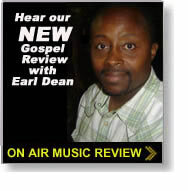 HomegrownPraise.com is original praise and worship Christian music for internet radio, publishing, distribution, and recording studios. Uniting Our Hearts In Prayer, the Christian Churches of San Diego, and others.